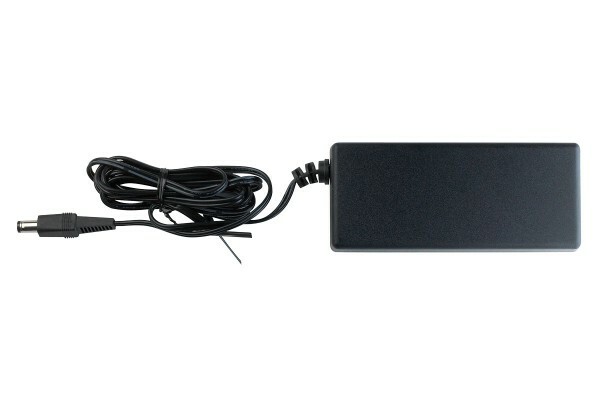 Product information "VIRUS™ Power Supply w/ cable Typ 6 AU"
External power supply compatible with all VIRUS™ desktop models supporting 110-220v AC currency. Compatible models: VIRUS™ A, VIRUS™ B, VIRUS™ Classic, VIRUS™ Rack, VIRUS™ Rack XL, VIRUS™ C, VIRUS™ TI2 Desktop, VIRUS TI2 SNOW™, VIRUS™ TI2 Desktop. Related links to "VIRUS™ Power Supply w/ cable Typ 6 AU"